Established in 1921, the REALTORS® Association of Hamilton-Burlington (RAHB) is a not-for-profit organization serving more than 3,100 real estate brokers and salespersons from Hamilton, Burlington and surrounding areas. The association operates the local Multiple Listing Service® (MLS®) and provides ongoing professional education courses for its members. In addition, RAHB holds several events throughout the year for members and friends, including an annual auction in support of local charities. For more information about RAHB, please visit our website at www.rahb.ca. Nature and Scope Reporting to the Manager, Communications & External Relations, this role focuses on the execution of government and external relations activities, with a unique mix of supportive general administrative duties for a comprehensive communications and external relations department of a large member association. Working closely with the Manager, as well as other team members, you will be responsible for executing projects related to the governmental relations efforts of the association, including but not limited to awareness campaigns, drafting elected official newsletters, etc. This role has a focus on communications and promotion to increase the awareness of RAHB and the real estate profession to our external audiences – specifically government staff, elected officials and community partners – but also on communicating policy, procedure and governmental changes to members. About You The ideal candidate will have post secondary education in political science, communications, public relations or a related field coupled with one to three years of relevant experience supporting governmental relations activities. Monitor media and social media to address concerns, support partners, monitor the activity of politicians/elected officials, etc. Attend meetings with elected officials, government staff, community partners, etc. Constantly look for ways to increase the quality of resources for members, regarding advocacy, policy, etc. 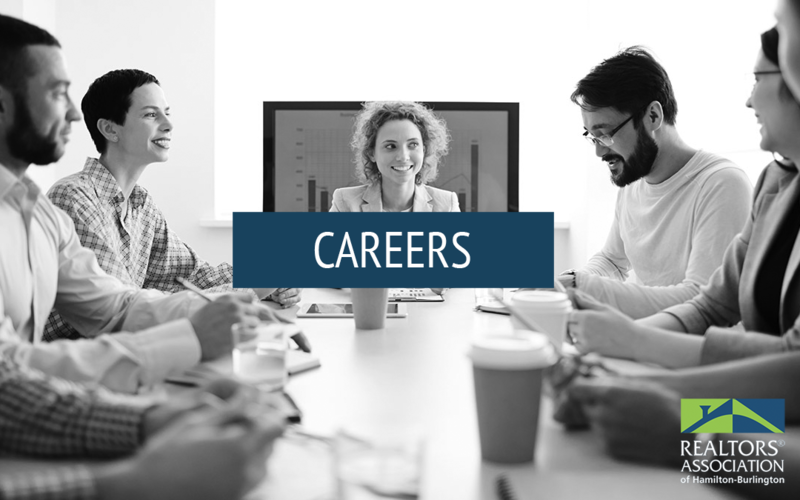 Full-time position, Monday to Friday, 7 hours per day, 8:30 a.m. – 4:30 p.m. with occasional overtime for attendance outside these hours at association-related functions.